One of the world's foremost authorities & experts on the impacts of weather and extreme weather events both here & abroad. 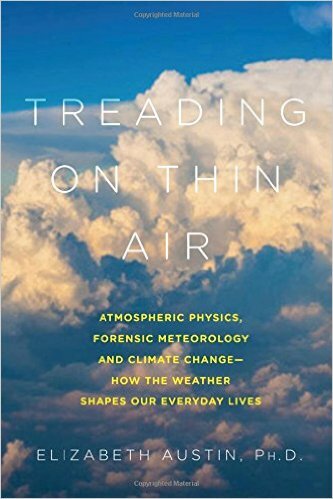 Dr. Austin is a renowned aviation and forensic meteorologist, cloud and ice physicist, and stratospheric and tropospheric atmospheric modeling specialist. Her company (weatherextreme.com) is a major international meteorology research and consulting firm well-known for its in-depth studies and the ability to rapidly evaluate, determine, and advise as circumstances and conditions prevail. In this talk she will examine the impacts extreme weather events have on our planet. 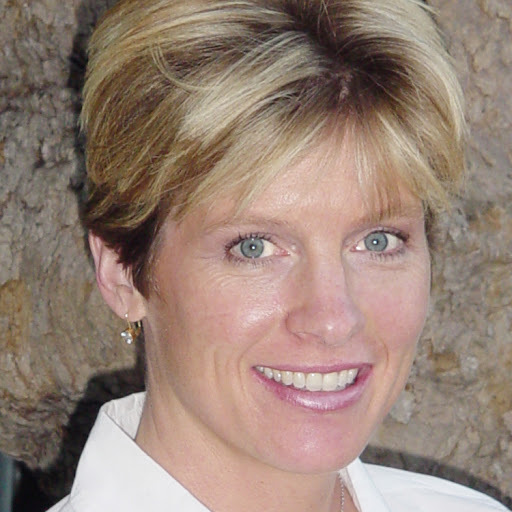 Elizabeth Austin is President of WeatherExtreme Ltd., a research and consulting firm. She has also held affiliate research professor positions at the Desert Research Institute/University of Nevada at Reno. Elizabeth has been an active member of the NWA for many years, she is an active member of the American Meteorological Society, has served on many AMS Committees and is Chair of the Board of the Certified Consulting Meteorologists (CCM). Elizabeth is the recipient of a Fulbright Senior Specialist award at the Laboratoire de Physique de l’Atmosphère, CNRS, Universitè de La Rèunion, Rèunion Island, France and the distinguished teaching award at the four-year Sierra Nevada College in Incline Village Nevada. She is the project meteorologist for the Perlan Project to fly a manned glider to 100,000 feet. Her areas of specialty include forensic meteorology, aviation meteorology, mountain weather, mesocale atmospheric modeling, cloud and ice physics, education, and stratospheric mountain waves. Elizabeth has appeared on-air all over the world (Germany, China, New Zealand, France, Australia and the USA), lectured and taught courses and seminars on weather and climate all over the world.